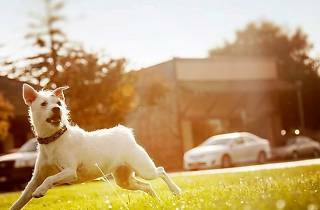 Take part in the first ever yoga with dogs event in Singapore at Purina One Doga. 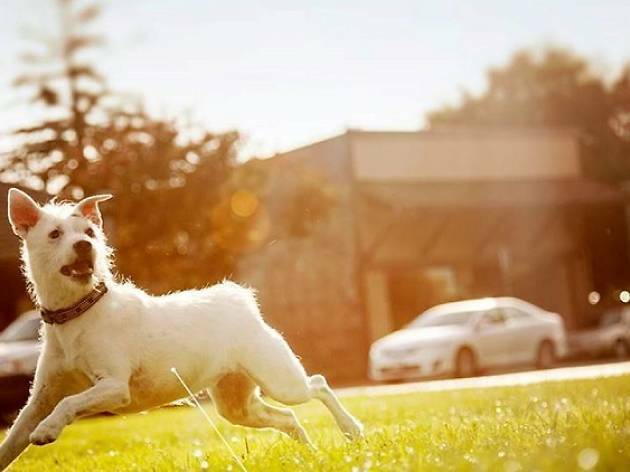 Organised by Nestlé Purina to promote shelter dogs and advocate dog adoption through shared activities, the session is led by yoga instructor Tanya and her furry friend Muddy, a rescue dog. Causes for Animals Singapore is also on board to ensure everyone has a shelter dog to stretch out with, and aims to set a new record for the largest mass exercise with dogs in Singapore. Besides yoga, there will also be an adoption drive and a fundraising booth. $40 registration fee includes a goodie bag, and all proceeds will be donated to Causes for Animals Singapore.